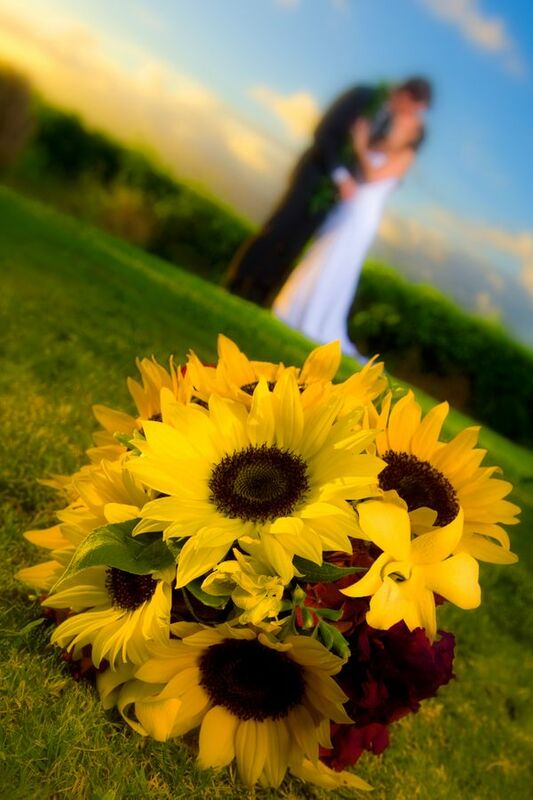 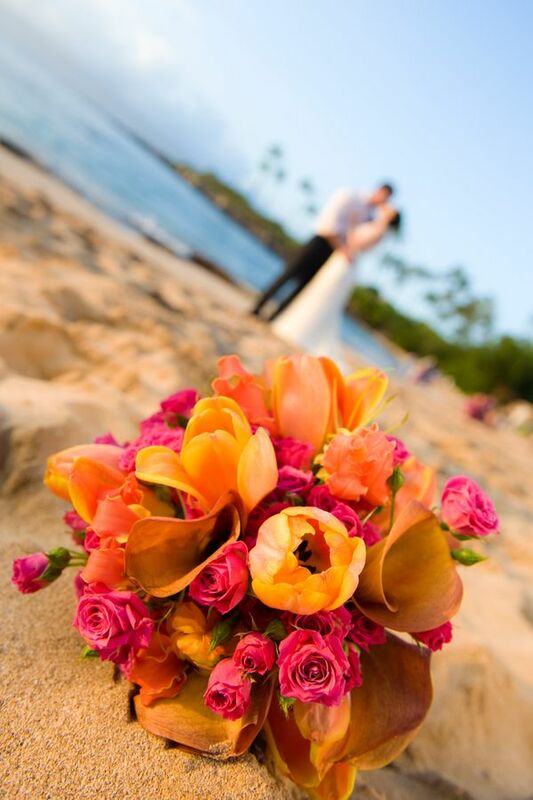 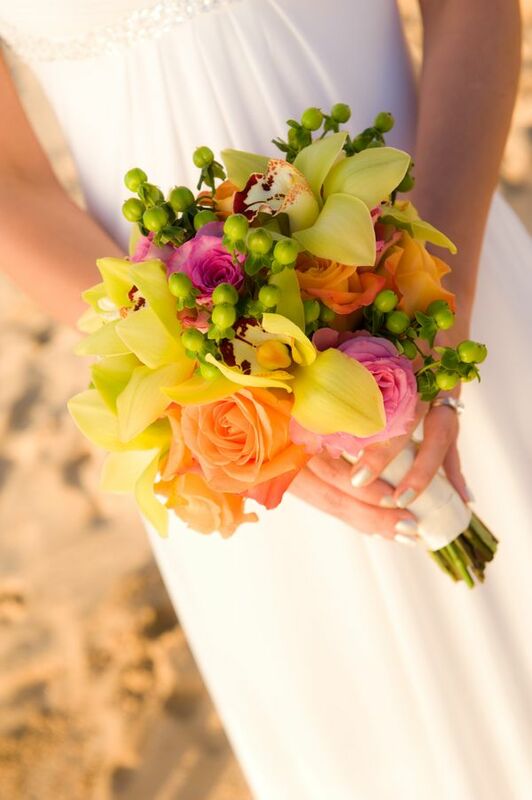 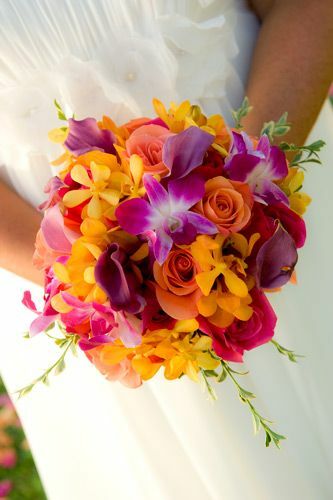 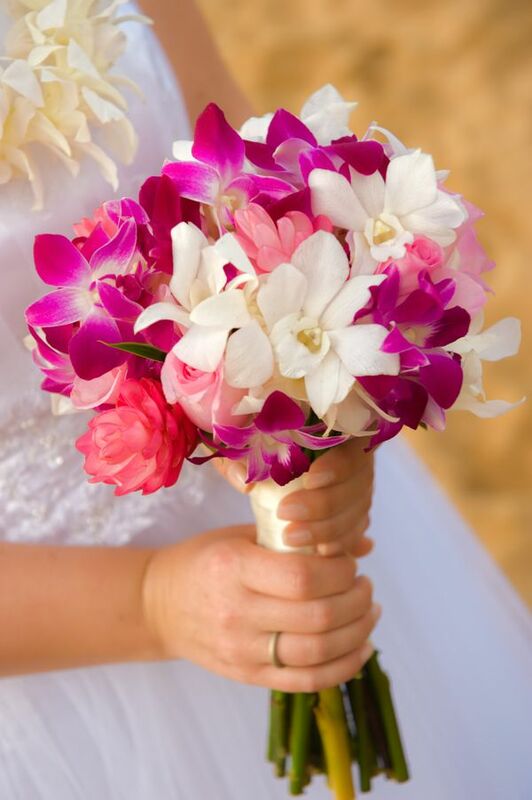 All of our Bouquets are custom made by Maui's top floral designers. 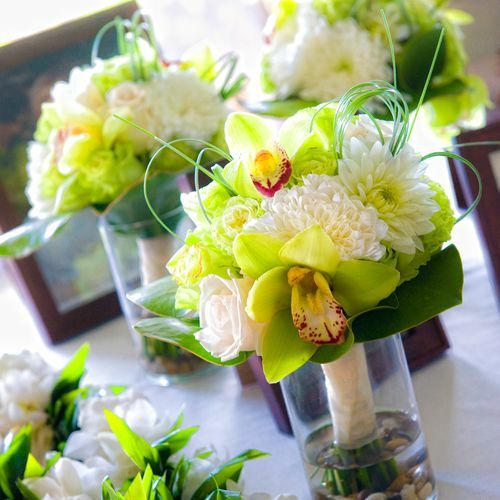 We value your input and encourage you to give us a feel for what inspires you in a bouquet. 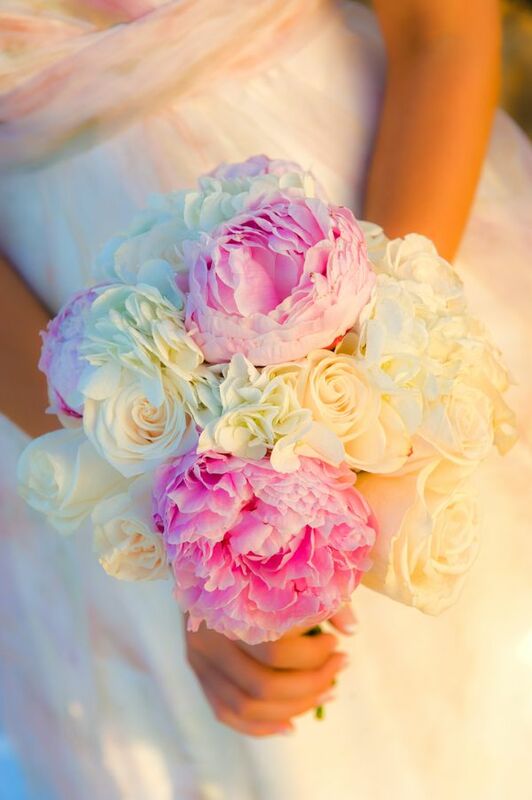 Since flowers vary in color and availability we may not be able to match your design precisely but we are sure you will love the design our professional creates just for you!